Wagstaff Construction Services, Inc. specializes in the construction of communication sites. Wagstaff Construction Services, Inc. also performs repairs and maintenance for existing tower structures. 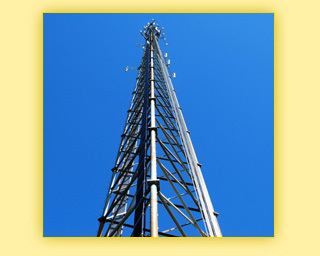 Our company is a leader in the communication tower industry and has been since 1986. Wagstaff Construction Services, Inc. is based in Virginia but has completed projects all over the southeastern United States. Our goal is to provide outstanding customer service by meeting all customer requirements in a courteous and professional manner. Our company is small enough to be flexible but large enough to meet the demands of the wireless industry.